Get the most out of your online meeting with these software. 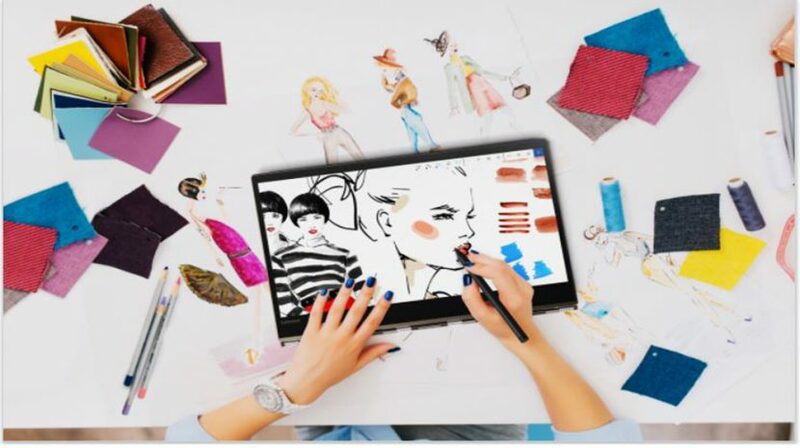 The new Lenovo Yoga 920 laptop is not a budget model, but for businesses in the creative field and others, it has the right specs. It it right for you? 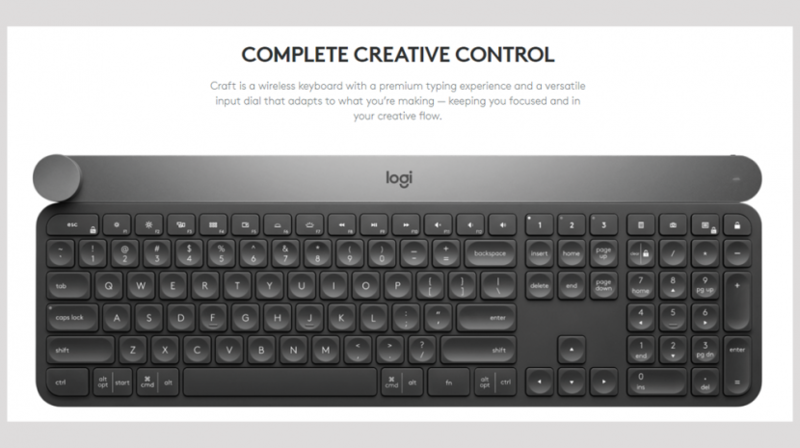 The new Logitech CRAFT wireless keyboard features a dial designed specifically to work with some popular small business applications. See how it works. 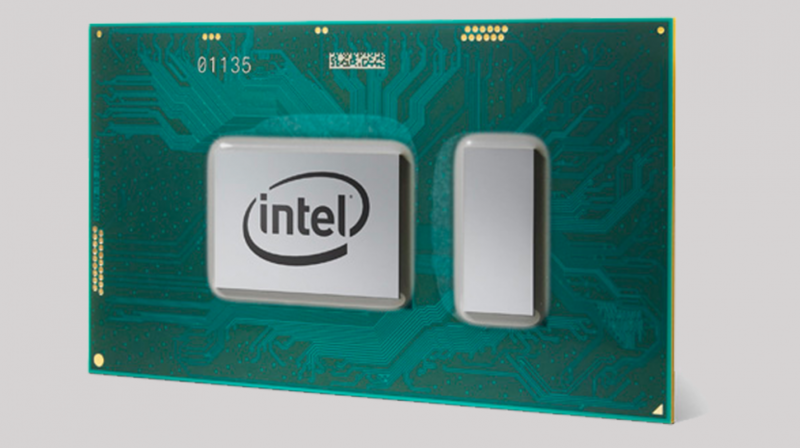 Small businesses that use notebooks, computers and mobile devices powered by new 8th gen intel processors will likely get a 40 percent performance boost. 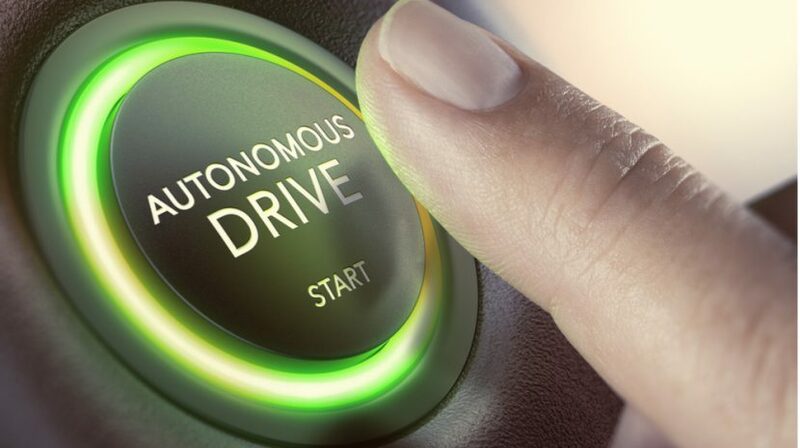 As demonstrated in the way Colorado is now using autonomous vehicle technology, there are many uses for autonomous vehicles, and opportunities. 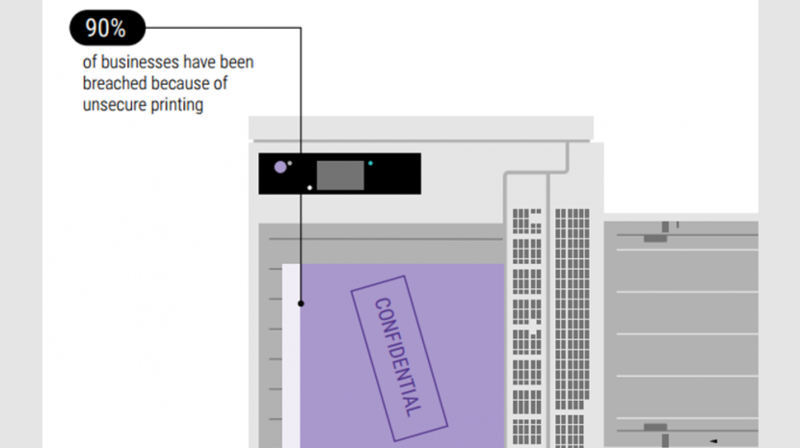 Cost is just one reason -- among many -- why your document-heavy small business may need to consider the benefits of monitoring your printer. What is Bixby And How Can It Help Your Small Business with AI? 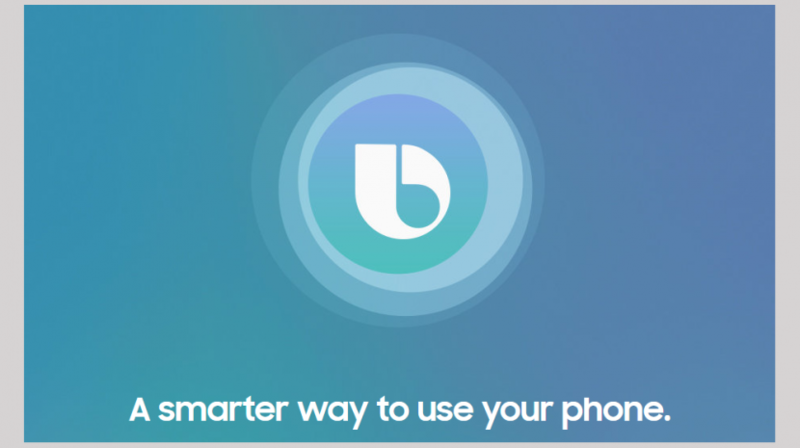 What is Bixby? What is Bixby? Samsung calls it an intelligent user interface with a contextual aware AI but, can it help your small business? 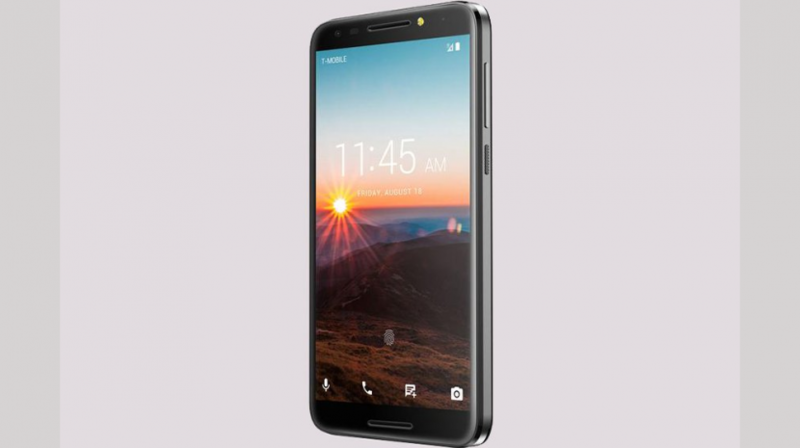 At only $125, the T-Mobile REVVL is a smartphone with features good enough to perform all of the basic functions your small business needs. 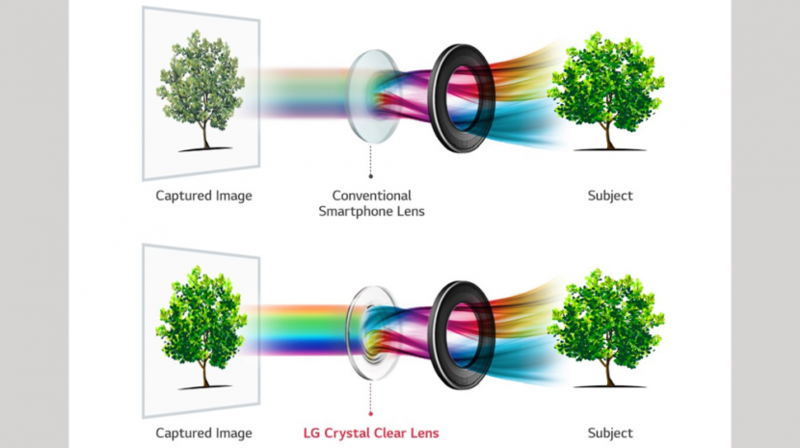 Photographers and other small business folks who use their smartphone camera for business may find the LG V30 camera a game changer. 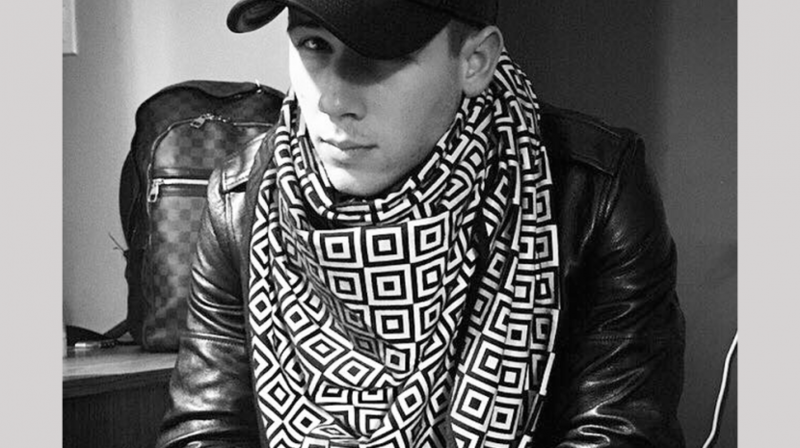 ISHU combines tech and fashion to create innovative and unique products. The lesson? 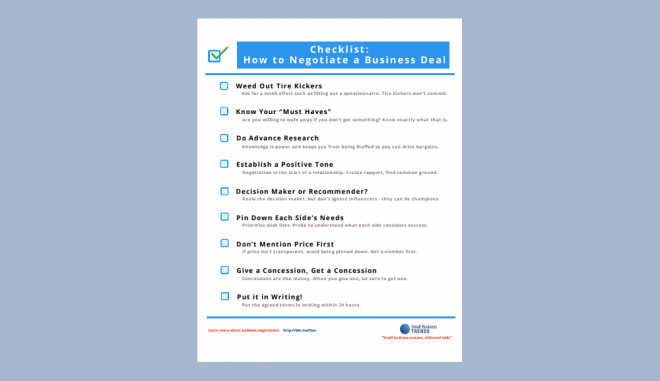 A gap in the marketplace can create opportunities for small businesses. 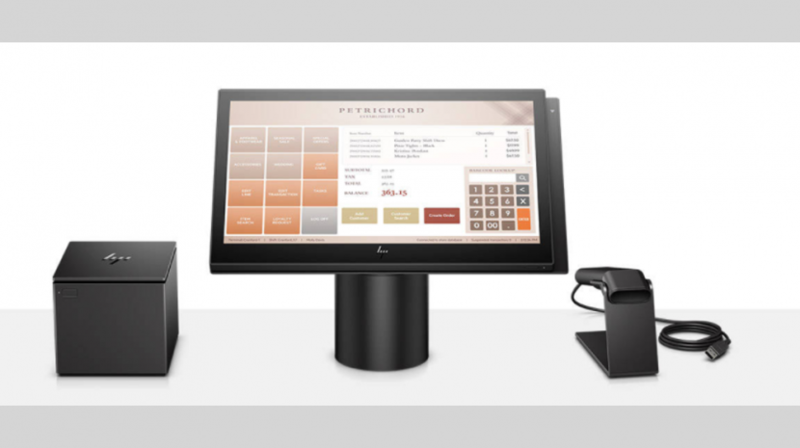 HP has just introduced the latest point-of-sale system available to small businesses. Wisconsin Company Offers Optional Microchips for Employees — Would Your Business? 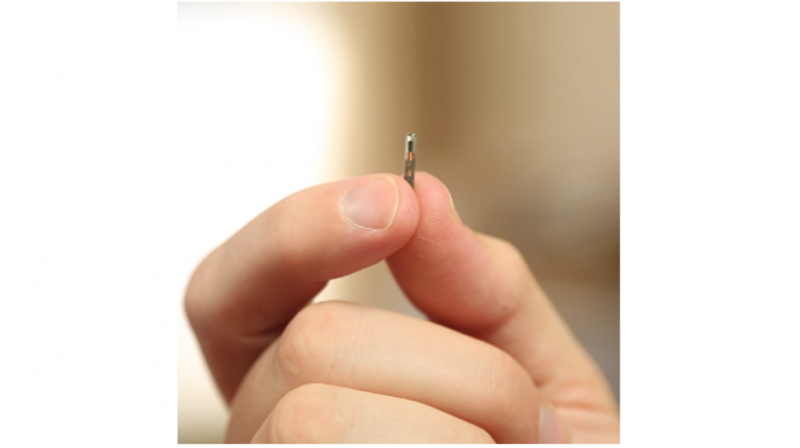 One Wisconsin company has offered to implant microchips in its employees. But, are the Three Square Market employee microchip benefits worth the downsides?